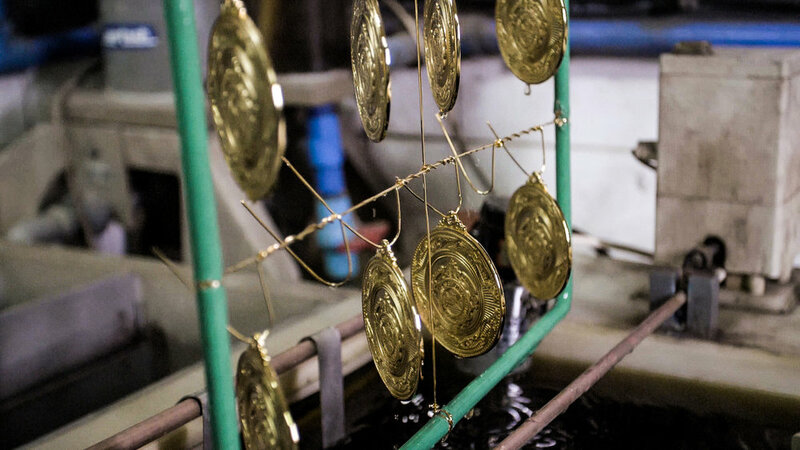 PULIDO at MATAPAT are the time-honoured values that we have stood by as the heart of our process for nearly a century. PULIDO symbolizes our heritage, spirit and craftsmanship. MATAPAT is the essence of our sincerity imbued in every piece. 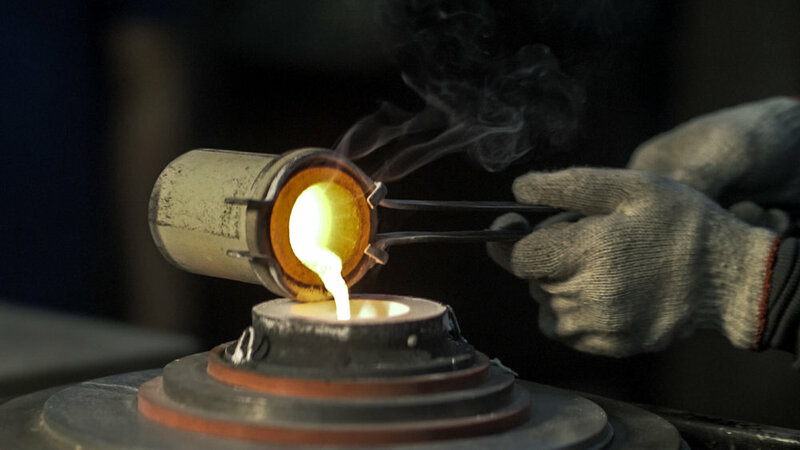 Skills honed from decades of our craft --a mastery of the forge and furnace-- coupled with the meticulous eye for engraving detail, has established that our products are destined for your unforgettable moments. 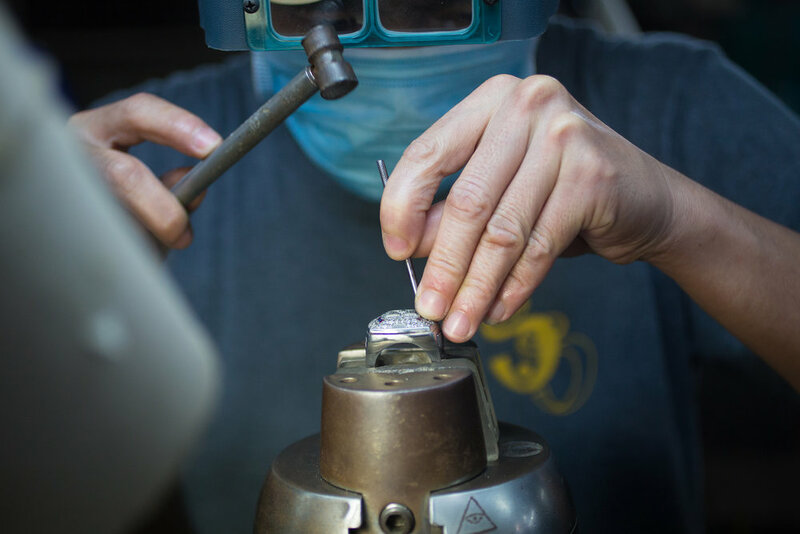 Our pursuit for innovation and customer experience is highlighted in how we develop your designs, from hand-picking precious metals to fortifying our relationships with our partners and clients. Tested by fire, each product is made to last through generations. 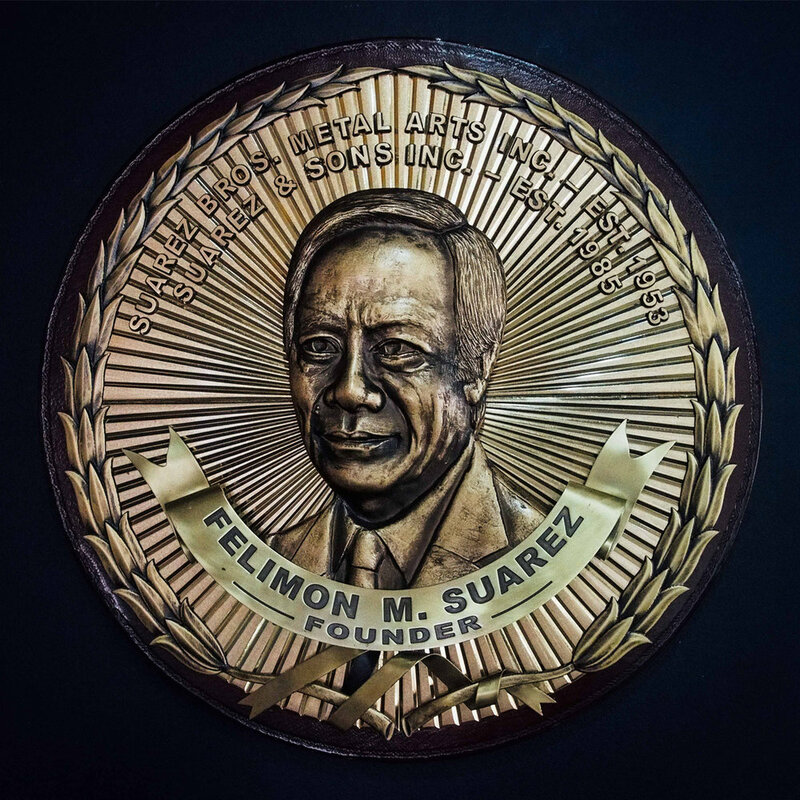 Enter Felimon M. Suarez, founder of Suarez Brothers. 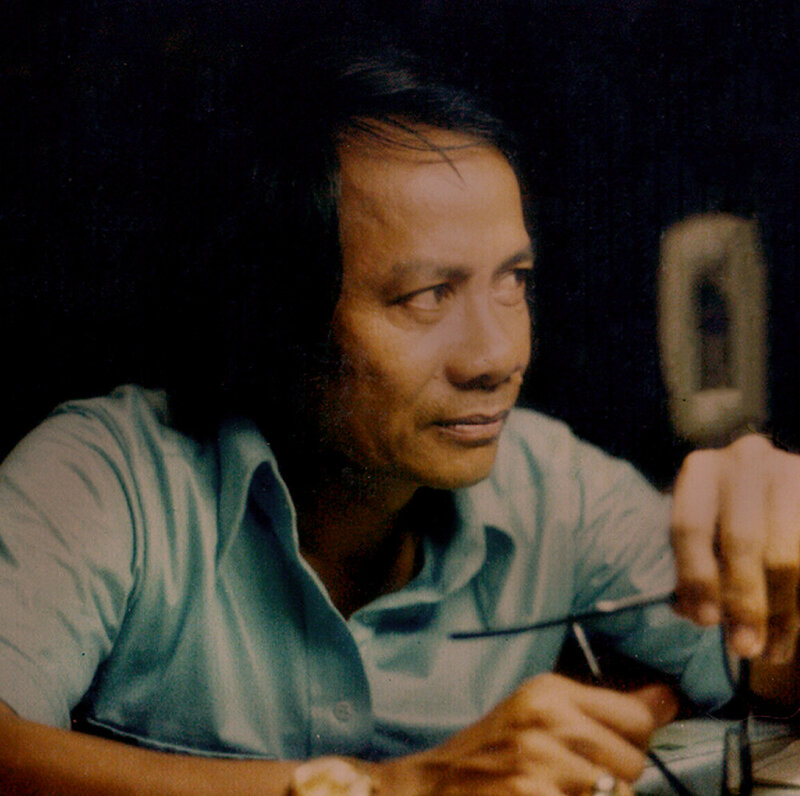 He Paved the road for the metal arts industry in the Philippines by bringing in technology and techniques from America and Europe. Felimon united with his brother, Apolinar M. Suarez, to officially establish Suarez Bros. Metal Arts, Inc. in 1953. Son of a humble rice farmer, he aspired to learn more from leading metallurgists from America after having been an apprentice at the Fajardo Engraving Shop at Rizal. 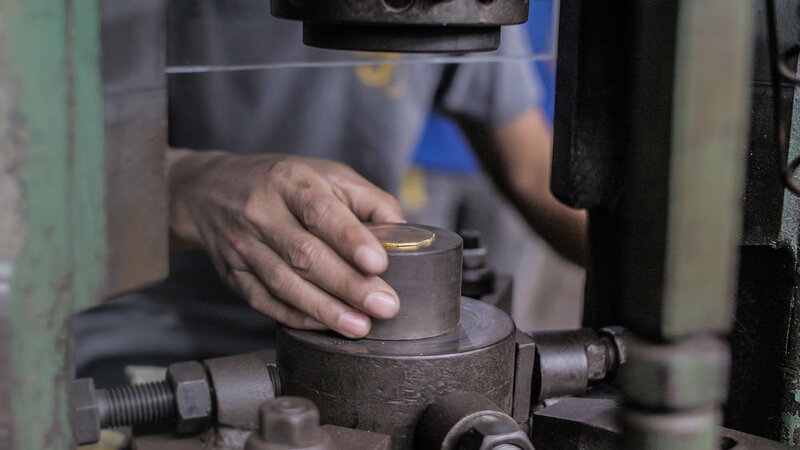 The Pulido at Matapat values are carried by the Suarez name; fusing tradition and technology to forge excellent quality and service. South East Asian (SEA) Games, IronMan, University Athletic Assoc. of the Philippines (UAAP), Philippine Drug Enforcement Agency (PDEA), Philippine Military Academy (PMA), San Miguel Corp., Lear Corp., Cebu Provincial Gov’t, and the Office of the President of the Philippines.